The air was crisp. The sky was off white with a mix of clouds up higher and fog drifting in lower. The sun peeked through a break in the fog just enough to create a sparkle in the fresh snow delicately balanced on a leafless shrub. 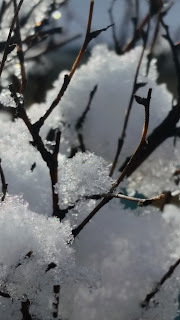 At close to 5000 feet above sea level, snow is no stranger in the winter. I went to the closet and pulled out my coat. I slipped it on and in four steps was at the back door. This time of year, I keep the snow shovels leaning against the outside wall ready to move into action at the whim of mother nature. This particular storm wasn’t a big one by any winter standard. There was a few inches and that was all. 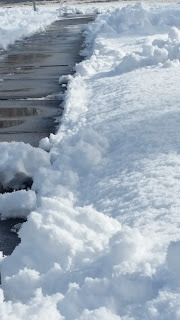 In fact, with the sun peeking through, the sidewalks cleared quickly. 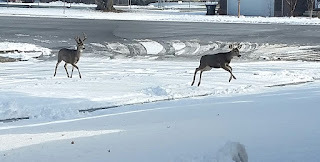 I looked up from my shoveling and noticed two Mule Deer, both bucks, gracefully scampering through the snow, across the sidewalk, and through my back yard. Hobble Creek flows less than fifty yards from my home and they probably were simply getting their morning drink of water. It was a pretty morning to be sure, and the shoveling didn’t take long at all. 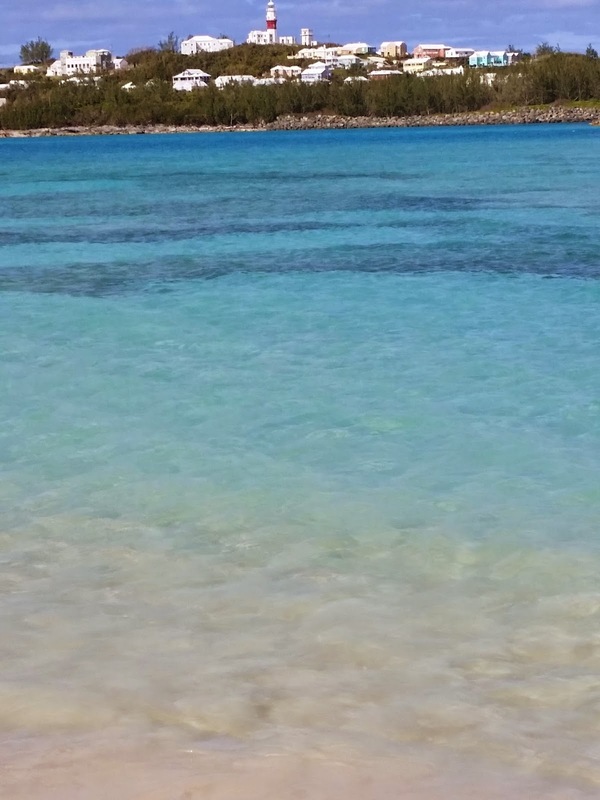 I stepped back in the house, took off my coat and my phone rang. It was my daughter who has just completed her second week of college where she entered mid-year due to a volleyball scholarship. She asked how I was doing and I did the same. She said her classes were going fine, not much homework yet, but she knew it would get much more busy later in the semester. She mentioned that her roommates and her were getting ready to go to church. She told me about her healthy meals that she has been preparing and the workout routine she has implemented to stay in shape prior to her official university practices starting. I wish I could say there was a lot of exciting things happening today! It would be fun to post about an exciting ski run down a Black Diamond slope or a much needed Caribbean Cruise in the middle of winter. It seems that is what everyone else is doing as I browse my social media accounts. Sometimes I think I live a pretty boring life! And, you know what? I do! In fact, that is one of the things I am most grateful for! You see...being able to find meaning in the mundane activities of daily living is the very thing that allows us to appreciate those times when life is a bit more exciting. The majority of us who live on this planet live life one day at a time. We wake up, perform some type of daily hygiene, get dressed, go to work, come home, have a meal or two, go to bed, sleep and start over the next day...day in and day out! So, the question then becomes...How do we create satisfaction and meaning in our day to day lives? I have known people who simply move from one exciting experience to another. Often they end up searching for that “Thing” that is more exciting than the last “Thing”. More times than not, they end up battling the demons of broken relationships, substance abuse and emotional frustration. Constantly looking for that next best rush of adrenaline or exciting activity is kind of like a cat chasing its tail. Pretty soon you're just worn out with nothing to show for it. As we shovel the proverbial snow, rake the leaves, do the dishes, make our bed, or set the alarm so we can wake up for work...are we appreciative of the small things? 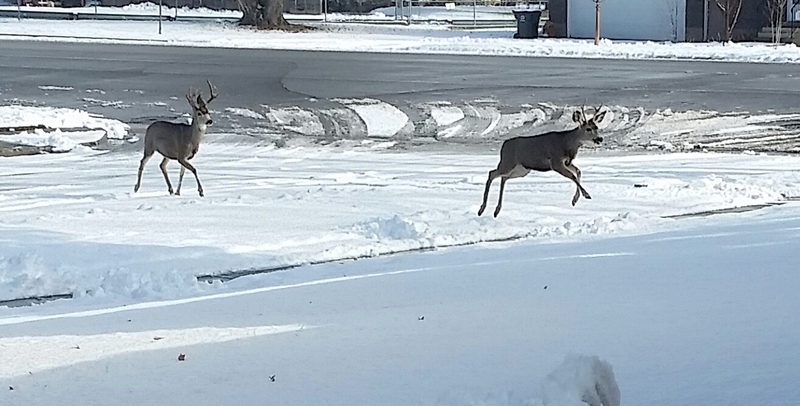 Is there joy that can be found in the snow amongst the branches or seeing the deer as they prance across the street? Have we brought meaning to the mundane activities of daily living? If not, how do we? I am interested in your thoughts on this topic.